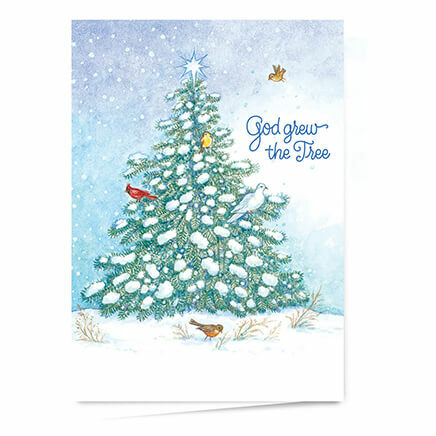 Can't wait until I decorate the christmas tree as I am doing it all in the Santa Claus theme this year. This is very attractive and looks to be well made. 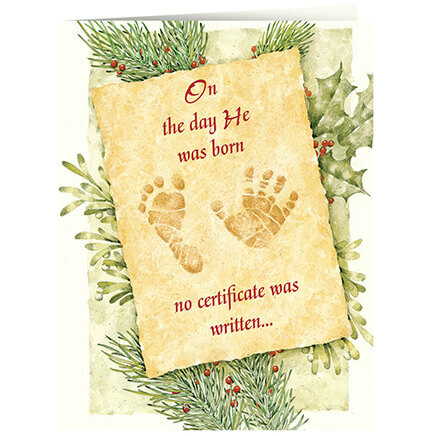 Bought this for my grandson for his yearly ornament. Was very nice quality. This Ornament was really cute. 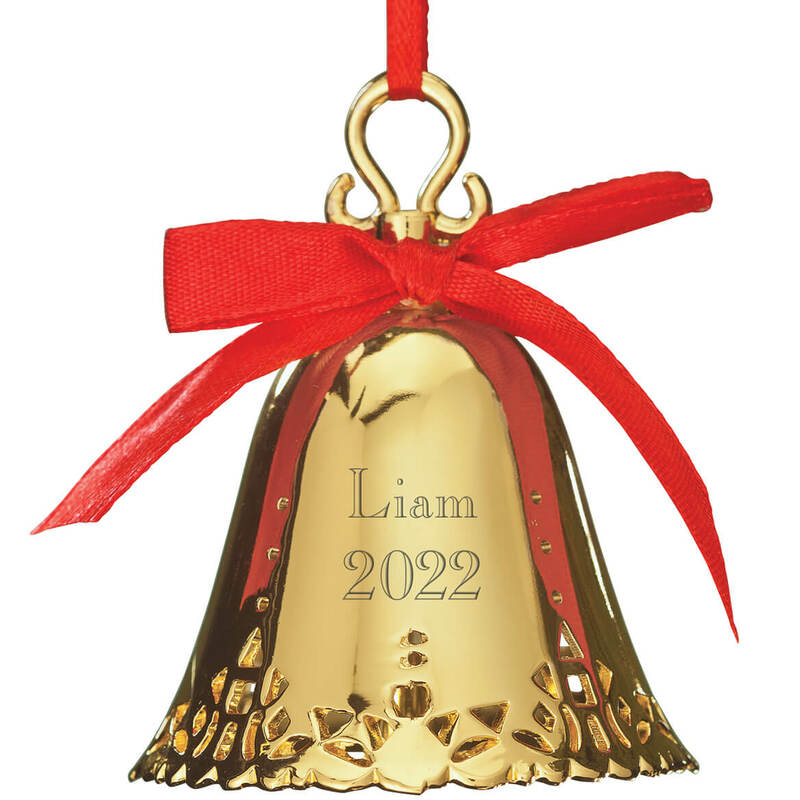 I buy my grandchildren an ornament every year this was just what i was looking for. The frosted Santa cookie looks like a real cookie!! This Santa Christmas cookie ornament looks so real.....looks like I baked the cookie and frosted it with shiny homemade frosting! Very happy and satisfied with my purchase! 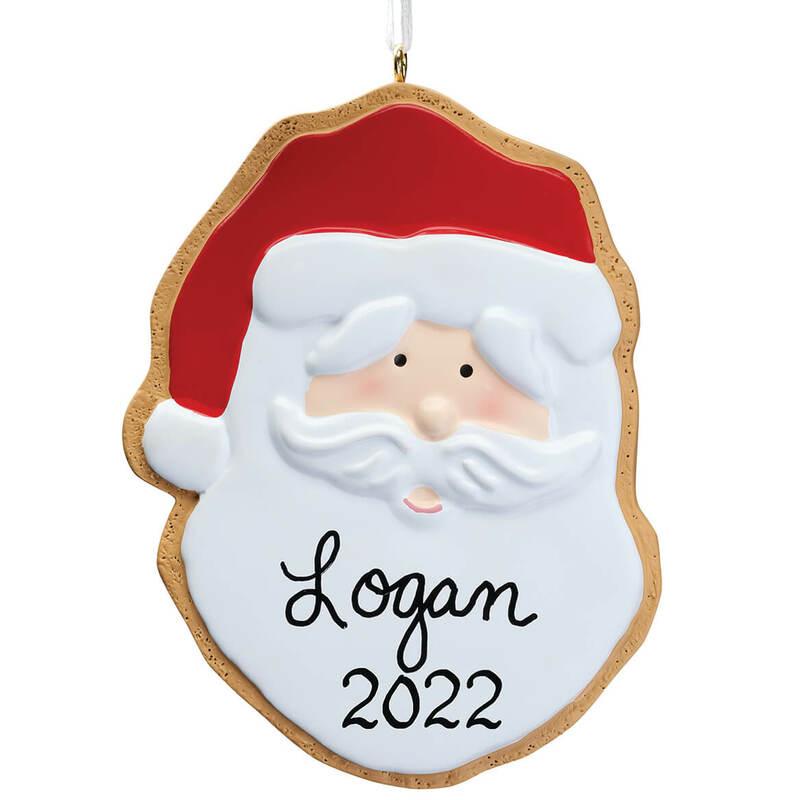 I like all of the personalized ornaments. that are special to them. 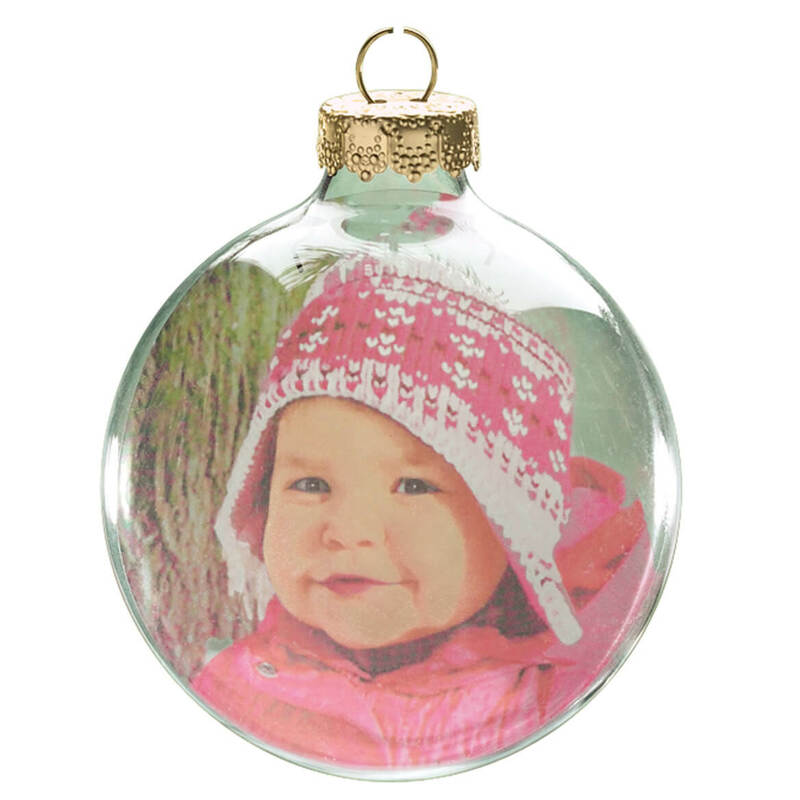 because I have 4 santa ornaments for our family similar to this and I wanted 2 for my future daughter-in-laws. I have ordered from Miles Kimball before and they are great!!! Love the personalized gifts!!!! because i needed a santa ornament and he is cute. Chosen because 1st choices would NOT allow personalization. VERY frustrated! 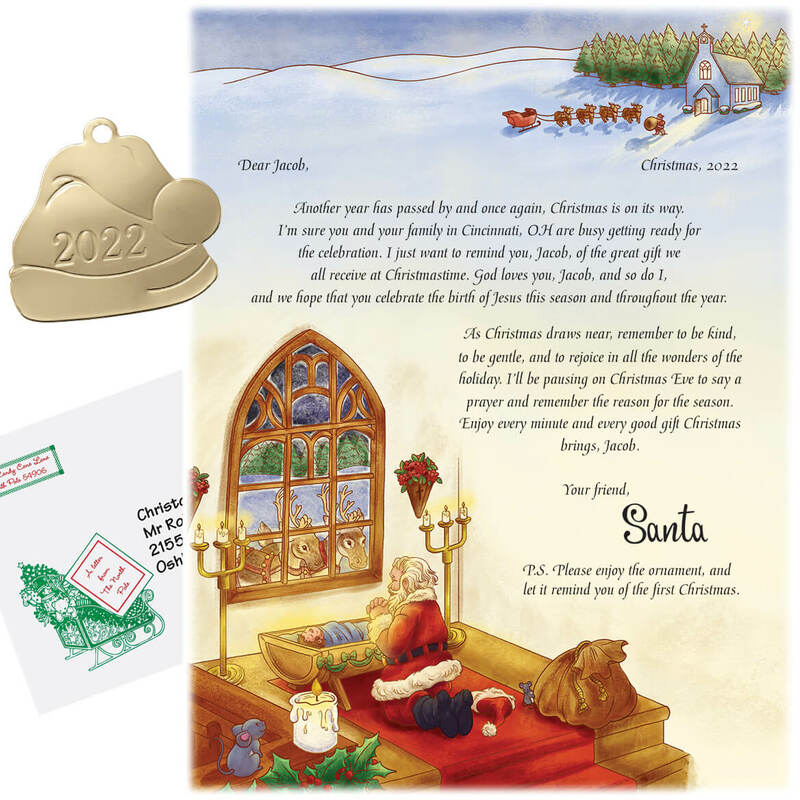 Have a cookie cutter like this and kids love anything Santa! 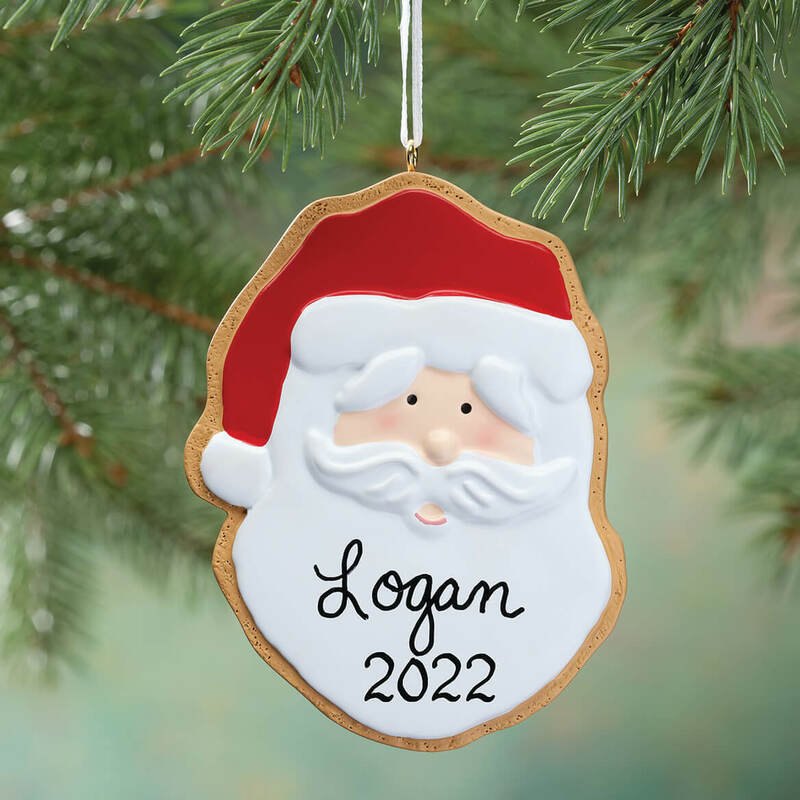 I have given personalized ornaments to the youngest family members for years. These are very cute.